What You Ought to Have On Your Local SEO Checklist #Infographic ~ Visualistan '+g+"
Is your brand and business visible to your potential customers? If you are a local business and do not know how to go about doing local seo, then this is a great post to read. 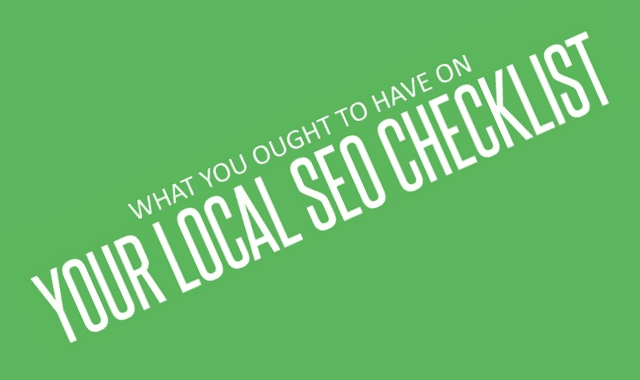 In this post, Velvetcloudone going to list out what you should have on your local seo checklist to ensure you have a successful campaign.